Monday Through Thursday 5:00 PM - 8:30 PM and other hours on an appointment basis. 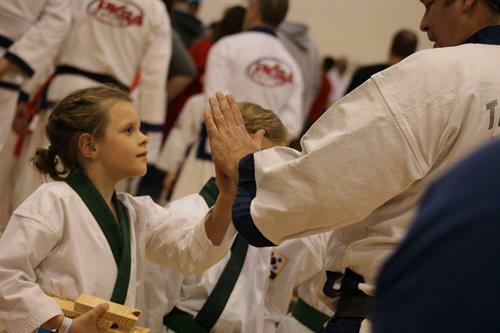 PKSA Karate stands for Professional Karate Schools of America. 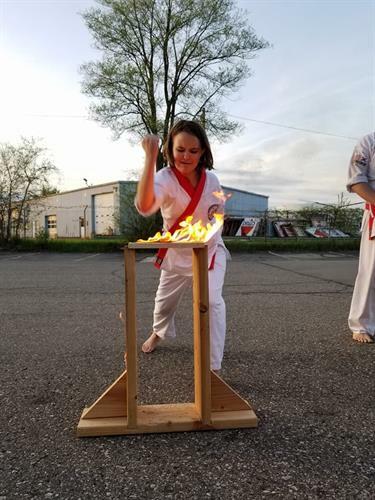 Each location provides professional and experienced instruction in the traditional martial art of Tang Soo Do. 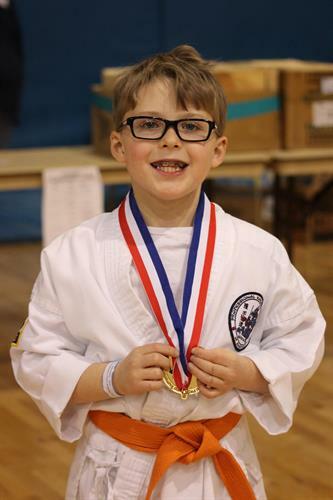 Tang Soo Do students develop every aspect of themselves. 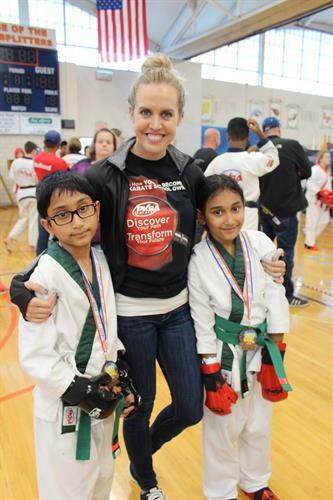 Our programs improve students' self confidence, discipline, self esteem, and respect. 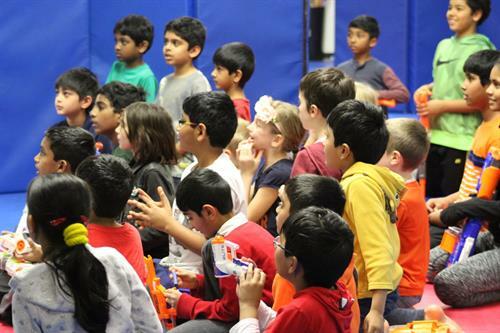 Students learn awareness, prevention, and effective techniques to keep themselves safe. 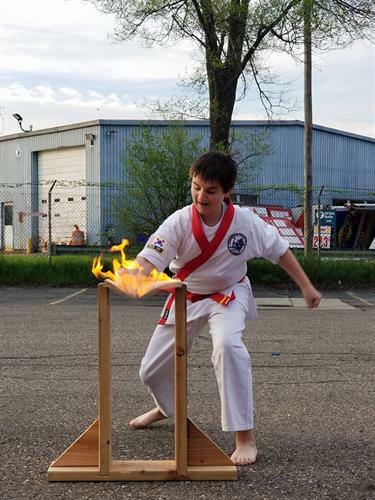 The best part is the fun and exciting atmosphere in our schools - we incorporate games and activities to make learning fun and keep students engaged and interested. 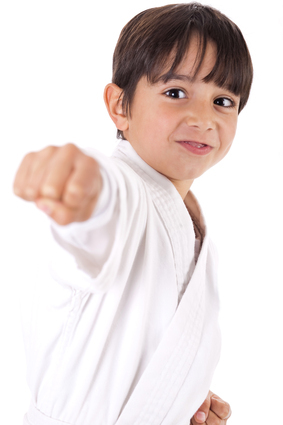 PKSA Karate is for students who are preschool aged and older, and all fitness levels. 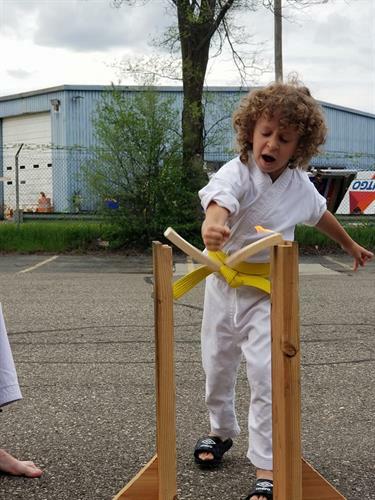 School age students train in belt rank classes, and we have a program for preschool aged children called Little Ninjas. "PKSA is very special, and I am so honored to be a member of this organization that is so intentional with its principles, standards, culture, and goals." 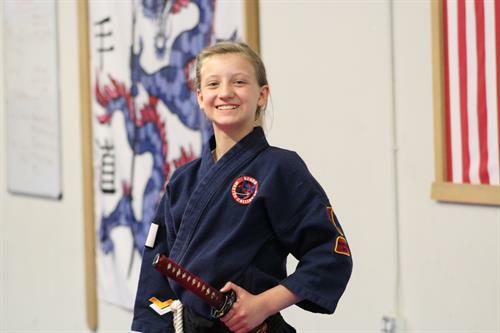 - Natalie H.
"Being a black belt is not just a high rank, it is being a role model, a teacher, and most of all, a disciplined student." "I've always identified myself as one of two things - a professional or a wife & mother. 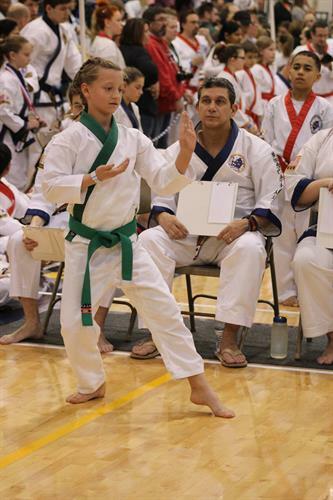 Becoming a black belt added a third aspect to my identity in a way I never expected." 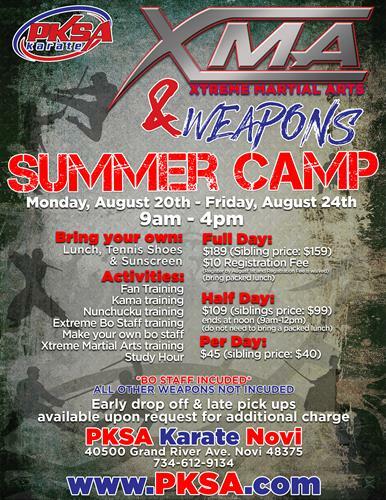 PKSA Novi is located in on Grand River Avenue in the "Novi Commerce Center" Plaza.